descriptionTurn Your Lace-Up Shoe Into A Slip-On Shoe! 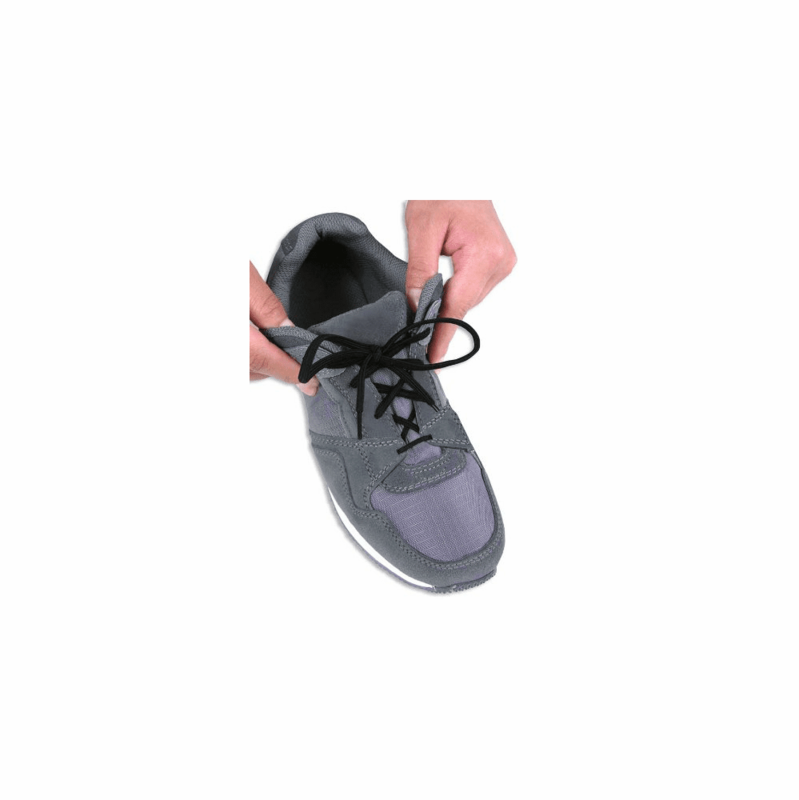 Elastic shoe laces take the work out of putting on and taking off your shoes. Laces stretch, allowing you to slide your foot in and out without re-tying. Each Set includes 3 pairs of brown or black or white shoe laces. Approx. 23.5" long. Colors: Brown, Black or White.